1. Valid till end of Dec 2010. 2. Only available for every purchase of Puzzlehup's Product 2 Puzzle With Frame, 1 Free box per purchase. 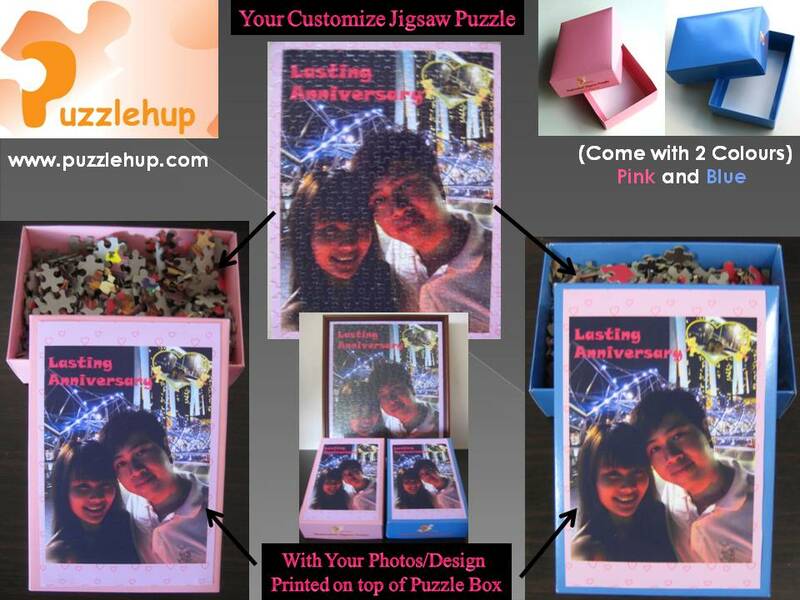 Visit http://www.facebook.com/Puzzlehup for more details.